At UC Blue Ash College, we’re looking forward – to what’s next in academics, innovation and student engagement. We’re committed to a diverse, inclusive, dynamic environment where students thrive. Within a culture of diversity and a passion for student success, UC Blue Ash College unleashes education by offering an authentic UC degree with the flexibility and convenience to accommodate multiple life stages and lifestyles. 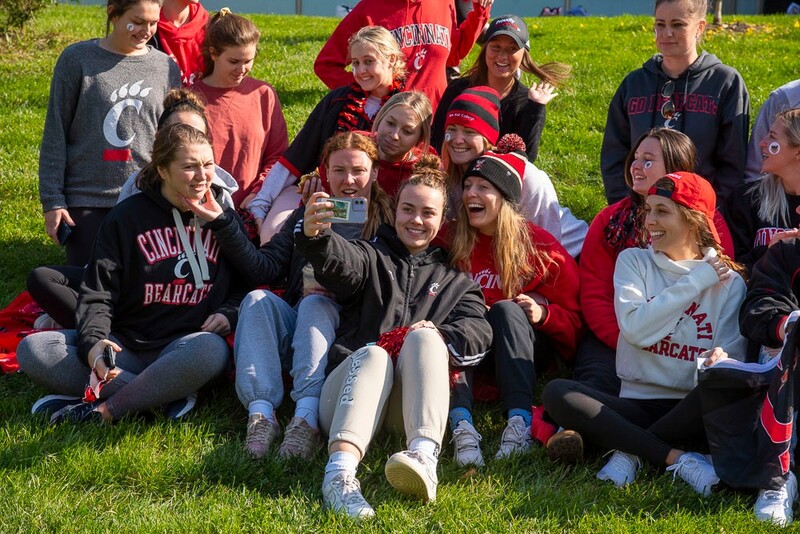 UC Blue Ash provides the same rigor and quality as the university’s Uptown campus, coupled with small class sizes, affordable tuition and accessible faculty. We Make It Possible. You Make It Happen. UC Blue Ash College offers more than 50 degree and certificate programs, including bachelor's degrees. Begin your academic journey today. We provide one of the best values in higher education. You will have access to nationally recognized UC education with a tuition rate that is nearly half that of most other colleges and universities. Enjoy comprehensive support for student success through our small class sizes, academic support labs, on-campus advising center and responsive faculty and staff. Our campus community includes Fulbright Scholars, a Nobel Institute Fellow, national and international award winners, presidents of national organizations and many University-wide leaders. I chose UC Blue Ash so I could graduate debt-free. But that doesn’t mean I miss out on any of the college experience. Through the Honors program, I’m participating in study abroad, research opportunities and student leadership.